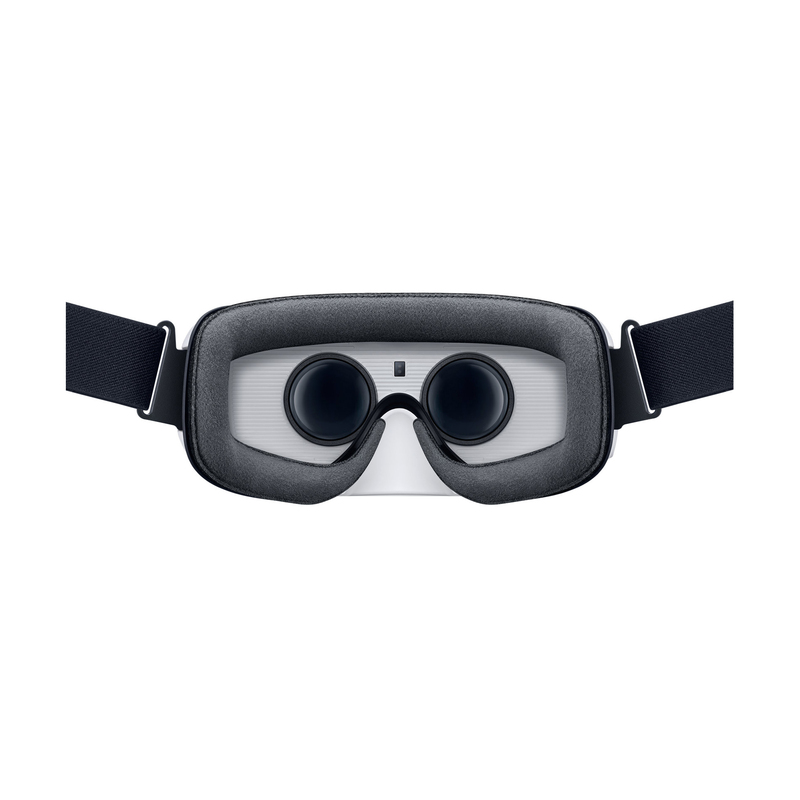 Virtual Reality Rental specialize in Virtual Reality equipment hire and rentals. 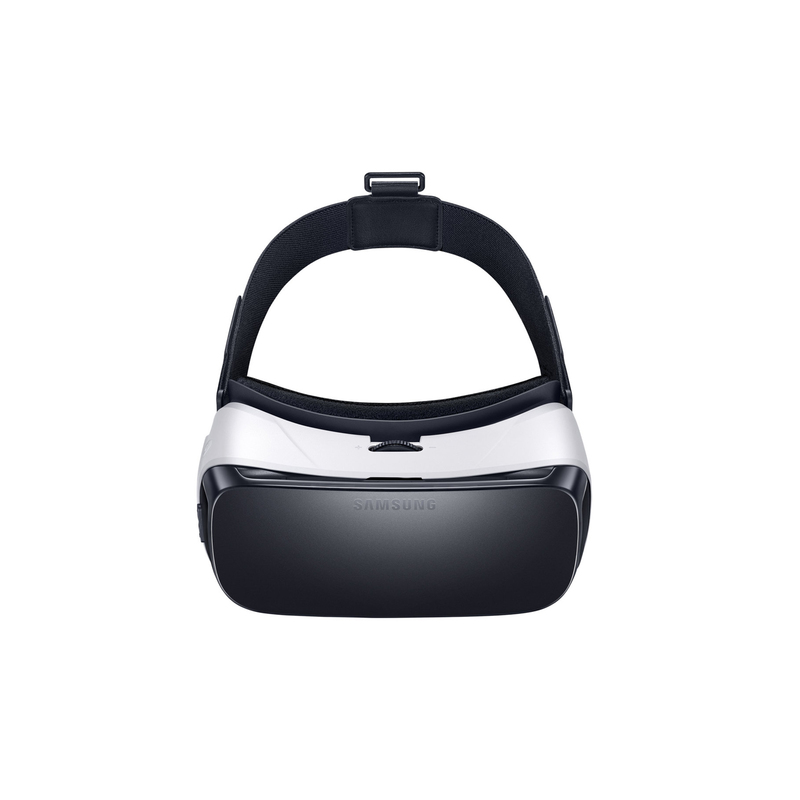 We are one of the few companies to offer virtual reality equipment rentals in South Africa. 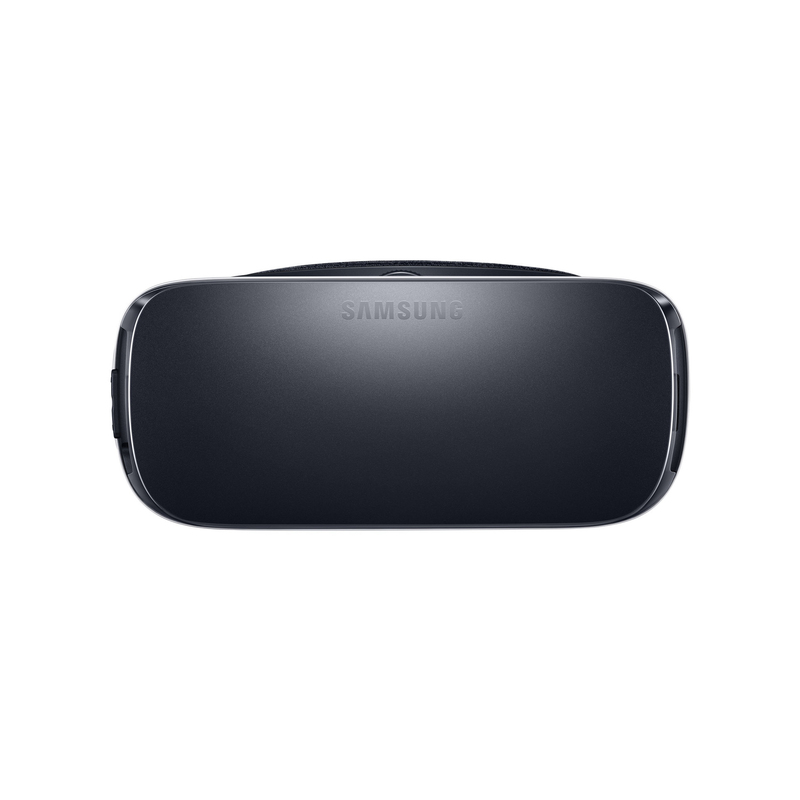 On this page we feature the “Samsung Gear Oculus” virtual reality headset. 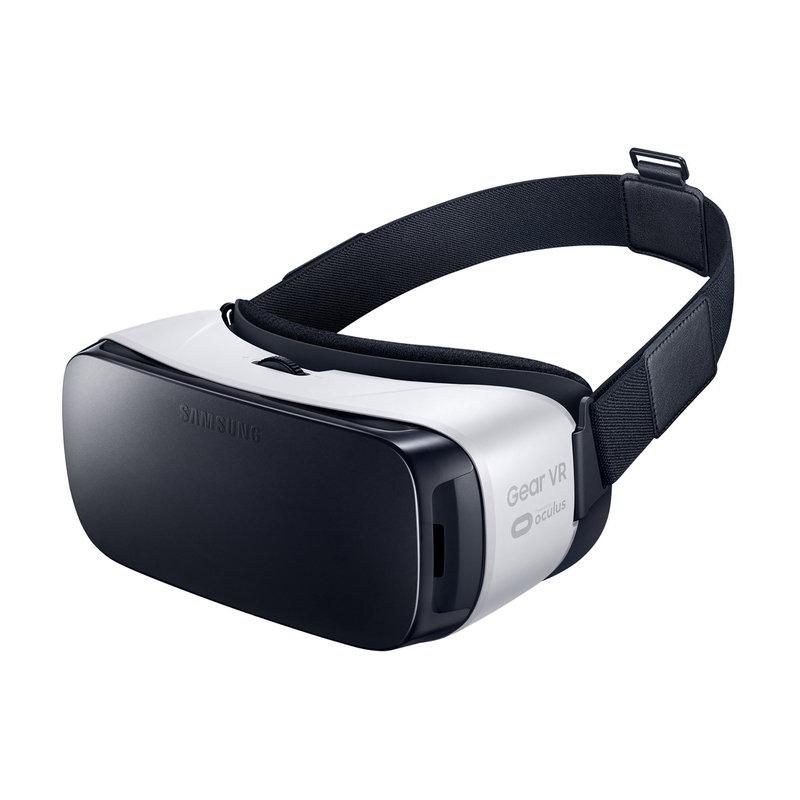 The Samsung Gear Oculus virtual reality headset is the Ferrari when it comes to mobile virtual reality headsets. 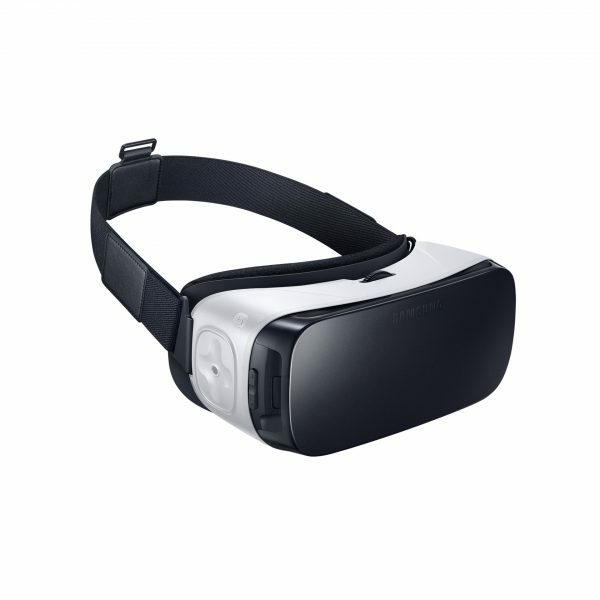 The Samsung Gear VR Headset combined with the Samsung S7 Smartphone is the best mobile virtual reality headset currently on the market. 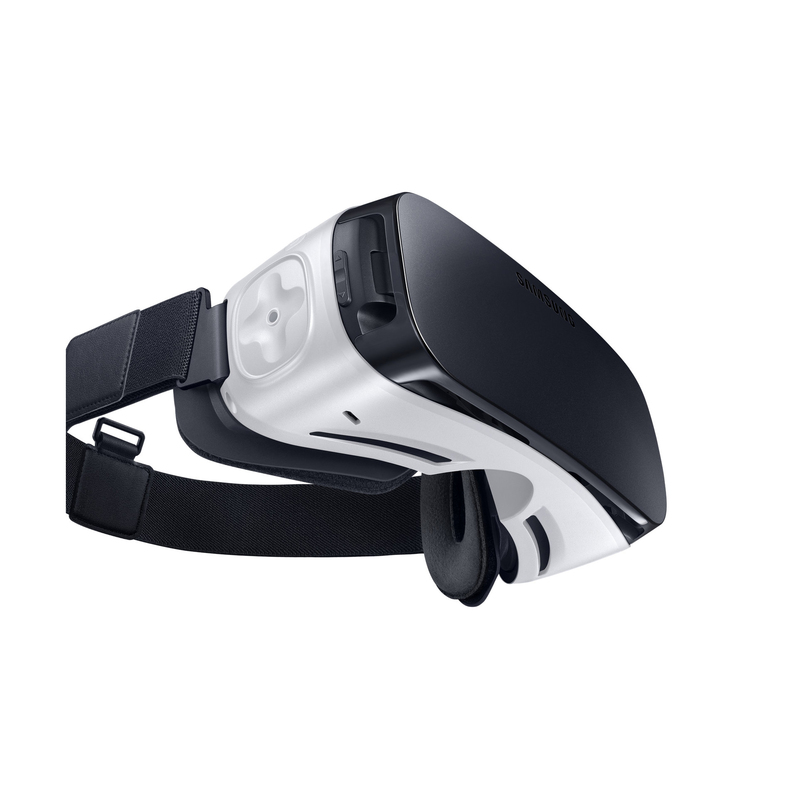 The Samsung S7 Smartphone and Samsung VR Headset is built specifically to work best together. 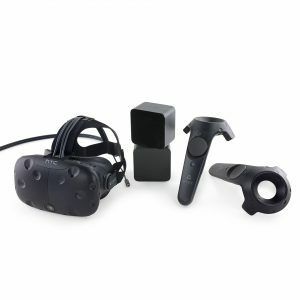 When you are doing activation you will be glad that you chose to rent this combination. 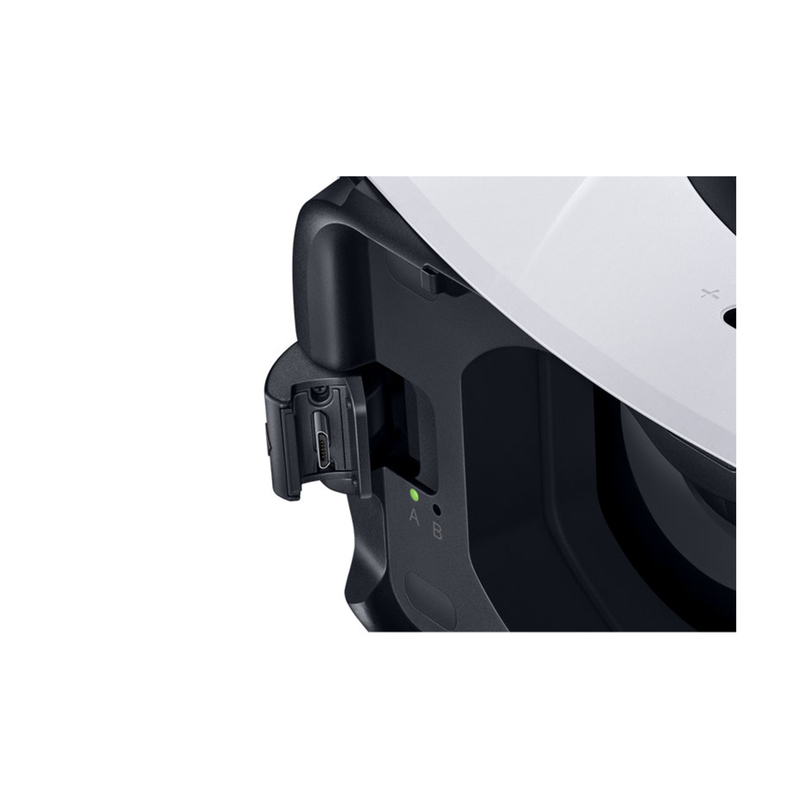 When the Samsung headset is used the phone is switched on but as soon as you take it away from your face it goes into power saving mode, allowing you to use it for longer. 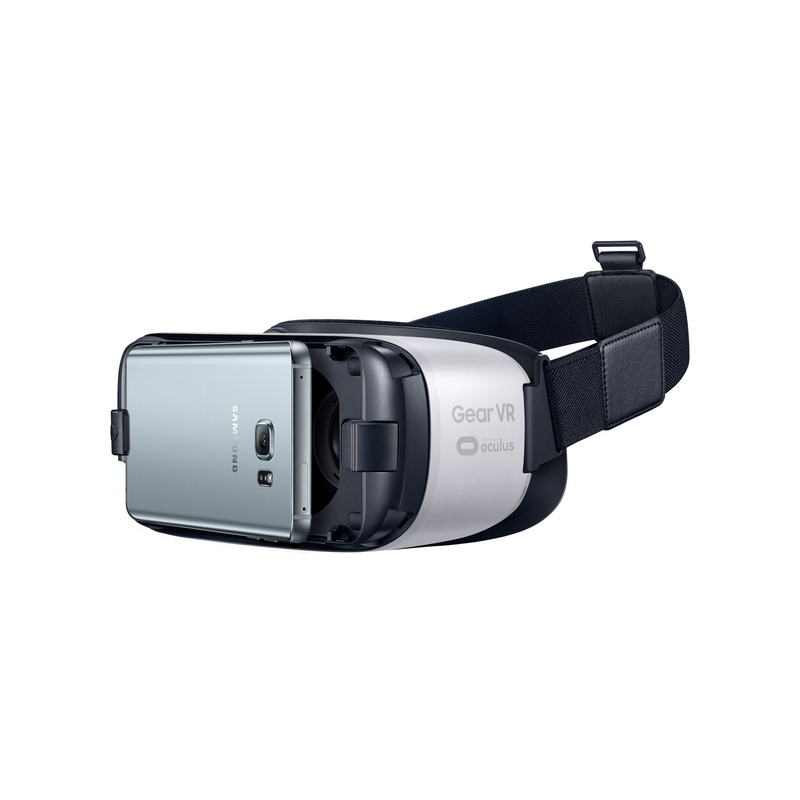 The display of the Samsung S7 is also one of the best displays currently on the market, and this will allow you to showcase your videos or VR applications or VR games at the highest possible resolution and quality currently available.